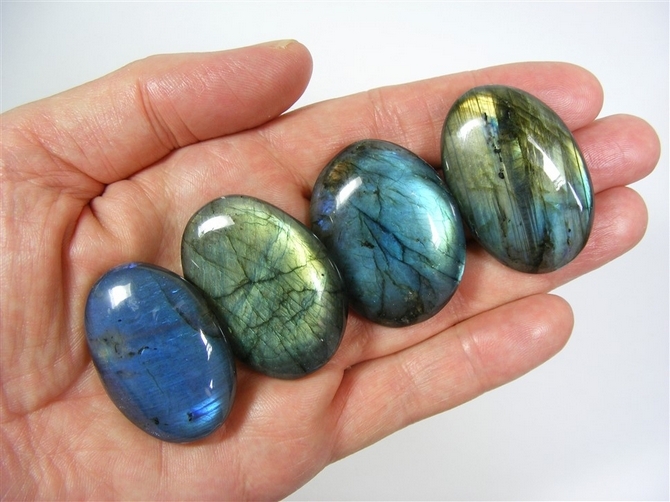 These absolutely gorgeous pieces are wonderful Labradorite Palm Stones. They are amazing quality and Mo and I hand picked each and every one to ensure that they all have an extremely good colour flash and wonderful sheen. 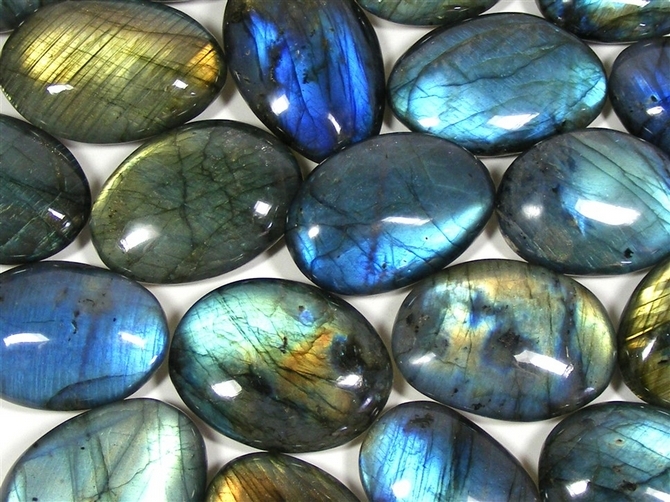 They are all shaped from high quality Labradorite. 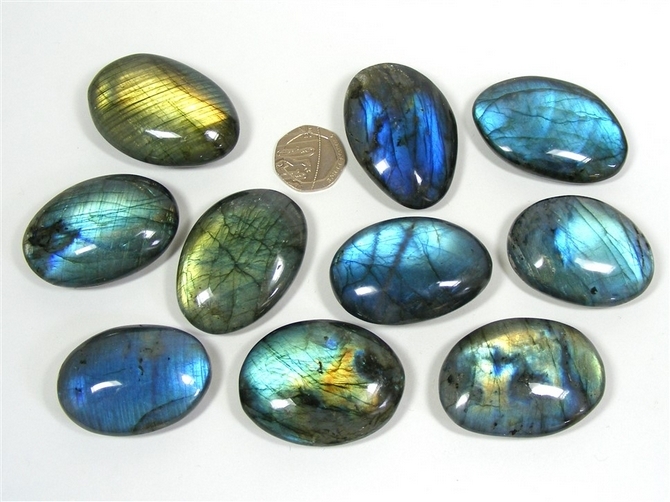 With its lovely play of light and colour, Labradorite is deservedly a popular stone and these pieces are really, really lovely ! !